Looking for Siquijor Travel Guide with Budget and Itinerary? This is a Siquijor budget travel guide that will help you plan an overnight trip to the island of Siquijor. It provides basic information on what to do, where to stay, transportation, how to get there, itinerary, estimated budget, and contact details that will guide you through your visit to this majestic island in Central Visayas. Siquijor is mystical, enchanting and magical! Visit Siquijor and experience serenity at its best! Called Isla del Fuego or the "Island of Fire" during the Spanish colonial period, the mystical island of Siquijor is teeming with rich natural wonders and marvellous attractions - white-sand beaches, springs, waterfalls, caves, mountains and more. It is unexploited unlike other tourist destinations in the country as it is not as frequented by local tourists due to urban legends associating it with mystical traditions, sorcery and witchcrafts. To read more, click here. A trip to the mystical island of Siquijor wouldn’t be complete without a visit to their centuries-old Catholic churches. These churches provide a peek on the religious vehemence of Siquijornons in paying reverence to their town's patron saint. Moreover, these churches have been part of the rich history and culture of the province, hence, a visit to these churches is highly recommended. 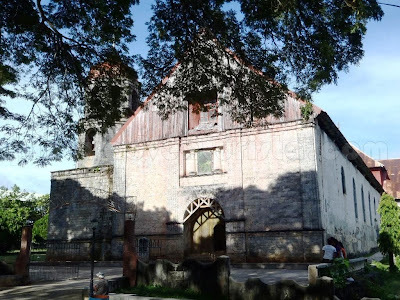 Here are some of the must-see churches in the island of Siquijor. To read more, click here. One of the historical structures I always look for when travelling are ancient houses. I wasn't able to see Spanish and post war ancestral houses in the Island of Siquijor but I found one old house that has been there for more than a hundred years. The Cang-Isok House is another historical attraction in the island. 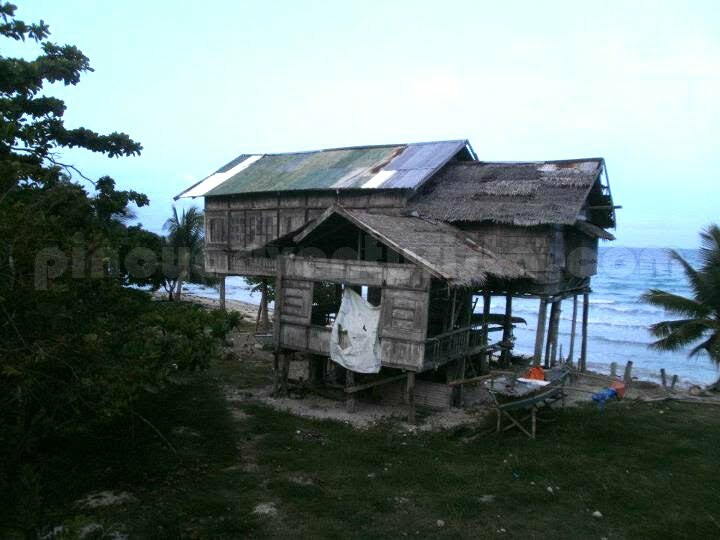 It is a century-old house built on stilts that stands strong on the shore of the Brgy. Libo in the town of Enrique Villanueva. To read more, click here. 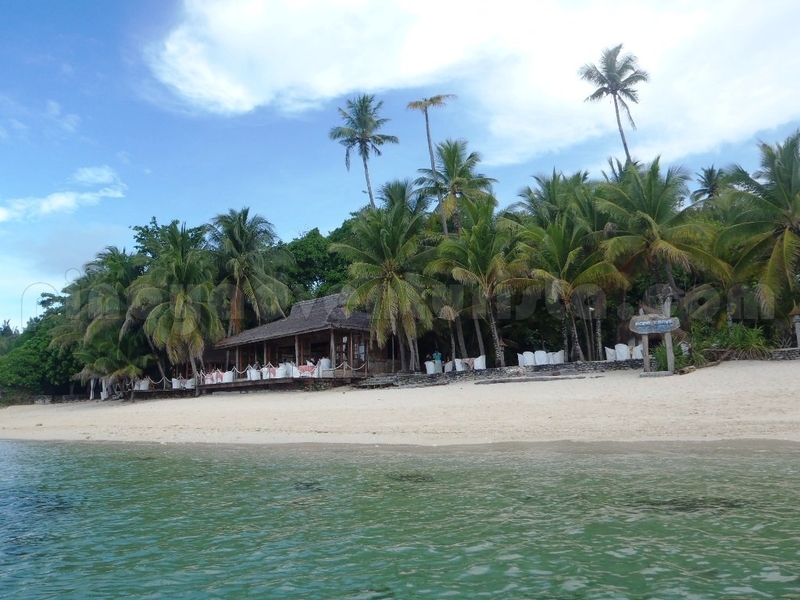 We enjoyed the white sand and the pristine clear waters of the beach at Coco Grove Beach Resort. We had an awesome morning swim while basking under the hot rays of the sun with tropical palm trees all around. Relaxing! The allure of this beach is its starkness. It’s raw and simple. The sand is fine and white with just a few crushed corals in some areas. It is isolated from other resorts, so if you're looking for some quiet moments, this is the best place for you. To read more, click here. Note: This is my suggested itinerary for an overnight trip in Siquijor. 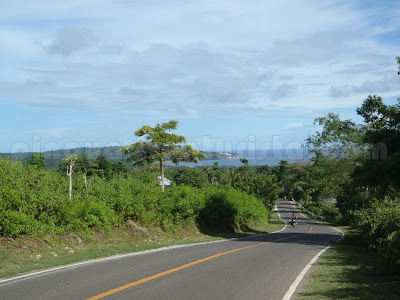 How to get to Siquijor from Manila There is no direct flight from Manila to Siquijor, you have to take a flight to Dumaguete City (1 hour) then take a fast craft to the island of Siquijor (1 hour). For the details on how we got there, click here. 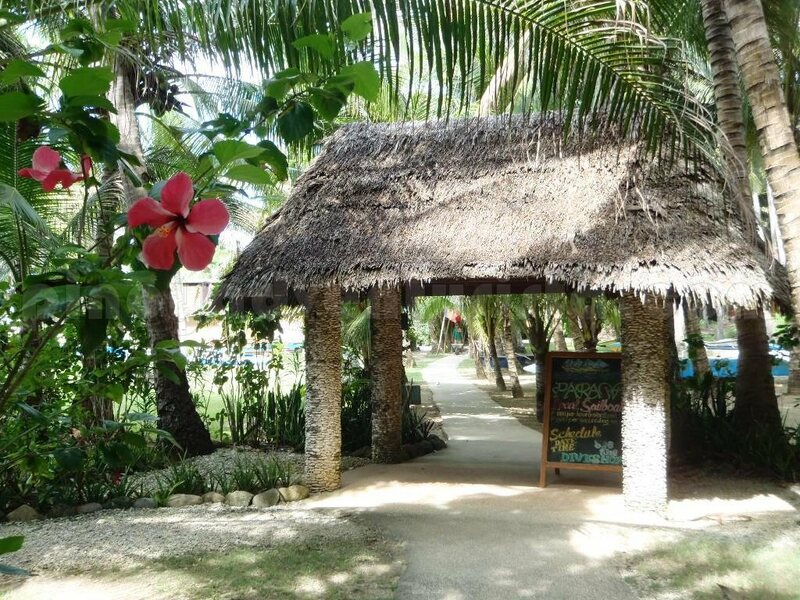 Coco Grove Beach Resort is a large scale accommodation in the island with around 50 rooms. The resort is marvellously designed with well-manicured gardens that blend with the natural setting of the trees and the beach. There are two lovely swimming pools, one of which has a pool bar. Both are so nice and kept very clean. It has day beds scattered around and outdoor dining tables where you could eat while enjoying the pool. For a budget traveller like me, this is the most expensive I have paid for a resort. But I don't mind, it's worth all the money spent. No doubt, it is hailed as one the best resorts in Siquijor! Touring the island is easy and should not cost you a fortune. 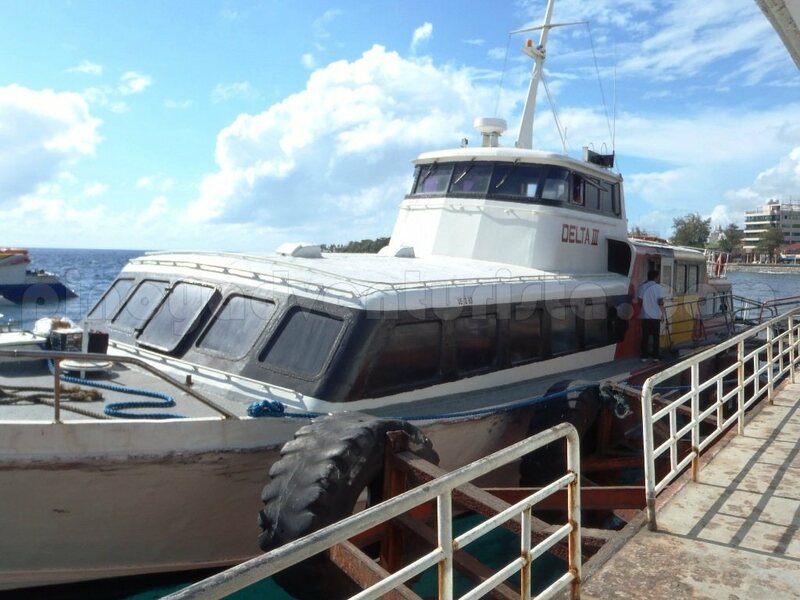 I suggest that you hire your transportation and start early to fully maximize the island tour. I highly recommend Kuya JOAM for guide and transportation. You may contact him at 0927-6932095. He knows where to bring you and tells a lot of stories on the places that you go. Standard rate is PHP 850. A highly recommended guide in Siquijor! Note: Please give my regards to him when you get to Siquijor. Show him our photo, so he could remember... Hehehe! Thanks! 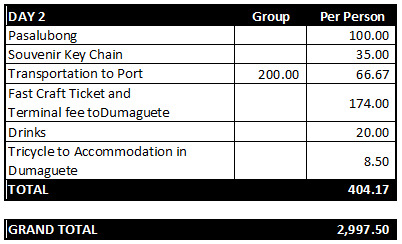 Note: This is an estimated budget in Siquijor for a group of 3 people. I hope this Siquijor budget travel guide with budget and itinerary help you in planning your next ultimate adventure in the island of mystical sights! Very handy yung itinerary mo ah! I'm excited to blog about my Siquijor trip na rin pero chillax lang muna sa dami ng backlogs hehe. Hope to travel with you soon din Mervs! Saludo ko sa patience mo when it comes to lay down all the important points in traveling. Vevy vital info and for sure, pasok sa budget! Hello po, thanks for this itinerary. 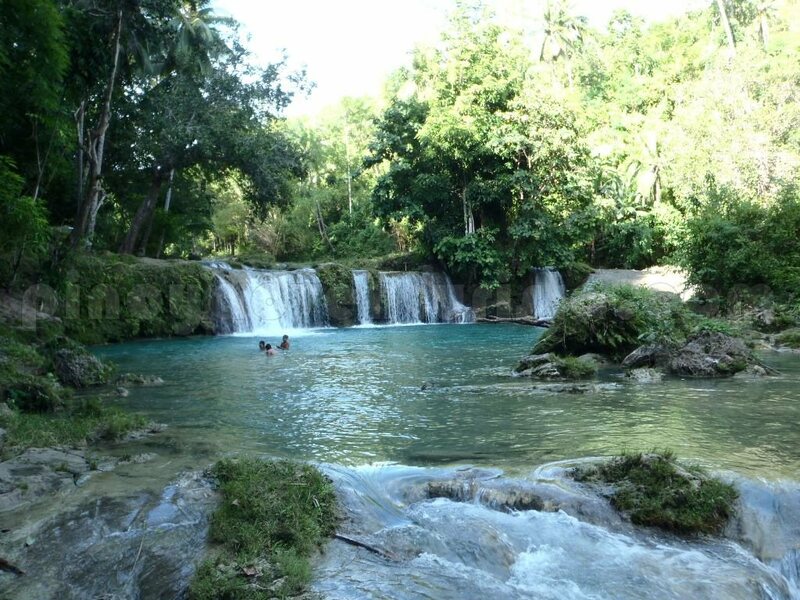 Actually, I plan to go there this October, I also have relatives din po kasi sa Siquijor eh. At least I would know now how to budget a trip to Siquijor. Hehehe. i though siquijor would be more scary than i though but maybe because not many tourists coming there and still the feeling of colonialism is kinda alive. different scary myths coming out which mostly all of the people known from their province. this one is a very good lists. the Isla del Fuego looks amazing. And I'm also amazed that you really tracked your expenses and planned your intinerary :) traveller talaga.. This post offers what every traveler needs. Thanks for this Pinoy Adventurista. This will be of great help when I'll do my own planning for my trip going to this beautiful place. 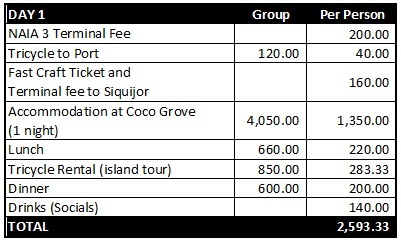 nice post.. thanks for sharing this info.. okay din pala sa siquijor..
Wow, it is not expensive as I have thought. Thanks Mervs for this complete guide to Enchanted Island. For sure, many travelers now can't wait to explore Siquijor. Ang saya naman ang detailed ng post... feeling ko tuloy makakapunta din ako dyan soon...haha! nice post! I understand well how Siguijor is trying to ward off idiotic tags lines like Aswang capital or Mambabarang..
Its mysticism is what give its charm! why not travel to all these places that will give some kind of fulfillment in life. excellent view and thumbs up to you! Yeahey!! I am fully equipped with my plan in going to Siquijor because of your post! itinerary, budget and place to stay comes in handy. i have bookmarked this post and will get back to it as my trip gets near! Hi Mervs, I really have to read your entry and then research more. Me and my friends will be going there on May and I hope we will be able to see all the important places you've mentioned in this post. Good luck to a great easter weekend! ohe is this the place that gets all the waves "truly wavy"? and what about the witches? stories and old stories but yours is another story. di ba delikado magtravel mag isa jan sa siquijor sir? 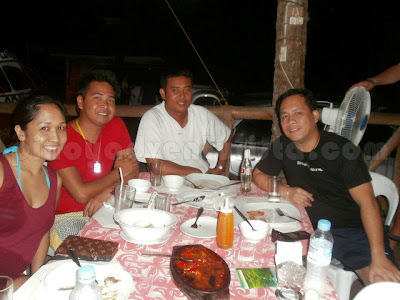 Your blog was so helpful in planning our trip to Siquijor. I'll make sure to consult your blogs on future trips. Your blogs are the most helpful of all the ones out there. Thanks!! Wow very comprehensive ah. Yung guide mo ba dun, all-in na yang Php850, meaning includes transport na? Have you seen yung creepy statue of Mary? another bookmarked guide. galing mo talaga pinoy adventurista! wow! what more can i ask for? ;) thumbs up for a another guide! Salamat sa Info po ~ Pupunta ako ng Siquijor this weekend. God Bless!